The ToDo app is one of the most popular samples to build when learning new languages and frameworks. Only the Hello World sample is more popular. 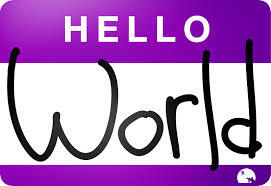 While Hello World makes you feel accomplished, it generally leaves you with more questions than answers. To really understand how things are working you need to build something a little more complex. In addition we wanted to integrate a service into the ToDo app, since knowing how to leverage services in BlueMix is very important. We decided to add a database to store the ToDos in. 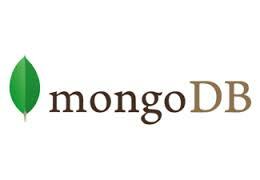 In fact each sample can either use Cloudant or Mongo DB to store ToDos. The source code for the ToDo apps can be found on GitHub. The READMEs for the various apps contain many more details about how to deploy the apps to BlueMix. If you have other languages or frameworks you would like to see a ToDo app implemented with please let me know.